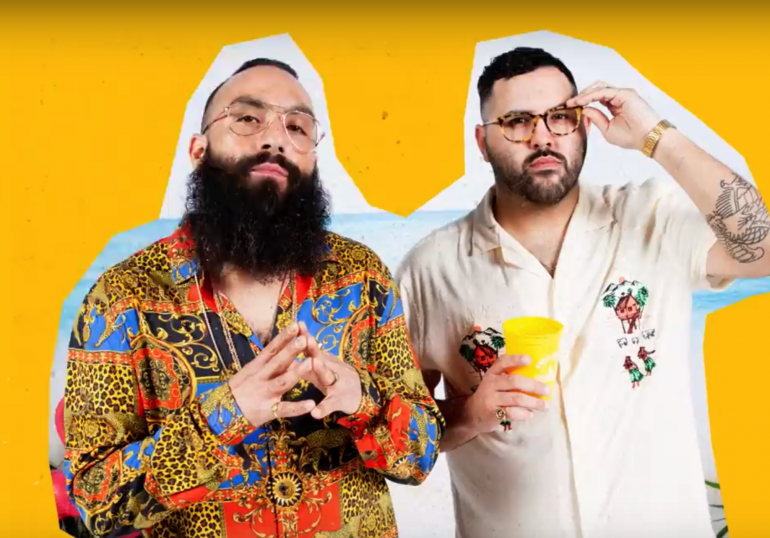 Hip Hop duo, Social Club Misfits (comprised of Marty Santiago and Fernando Miranda), is on a roll as they drop their follow up single, “Que Lo Que,” today at digital platforms everywhere. 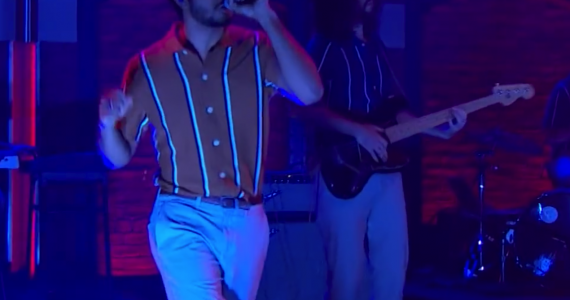 The single, from their upcoming EP, MOOD, is a summertime party anthem that flows over a Latin-fused rhythm while Marty and Fern duel between Spanish and English lyrics. Produced by Grammy winning hit maker, Chris Mackey, aka “Dirty Rice” (Lecrae, KB, Derek Minor). The duo continues to reinvent the wheel while pushing conscious music at the forefront of hip hop.